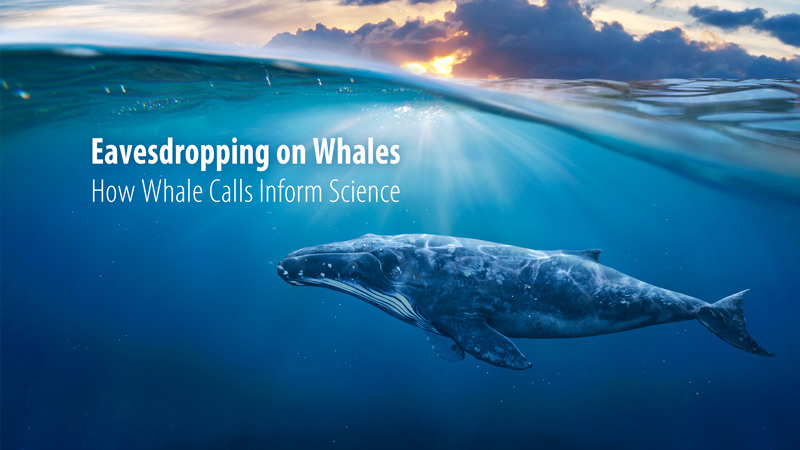 Goldie Phillips looks into how scientists use whale calls to study whale populations. 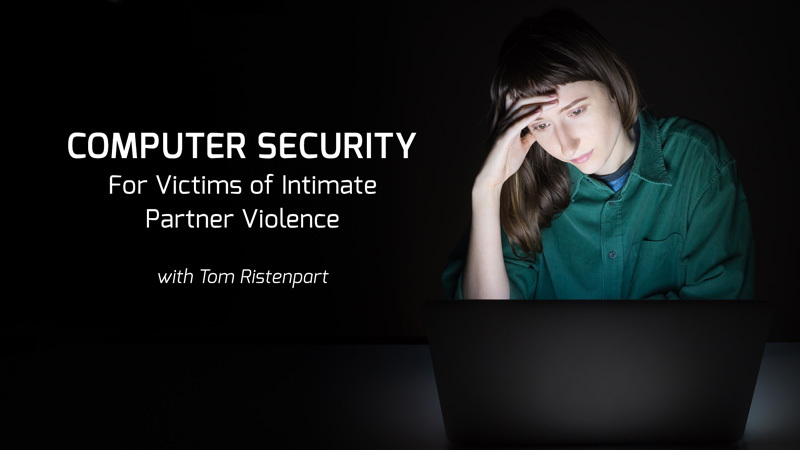 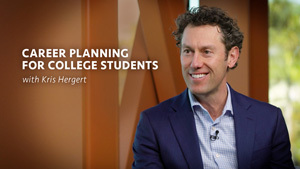 Thomas Ristenpart discusses digital privacy and safety in intimate partner violence. 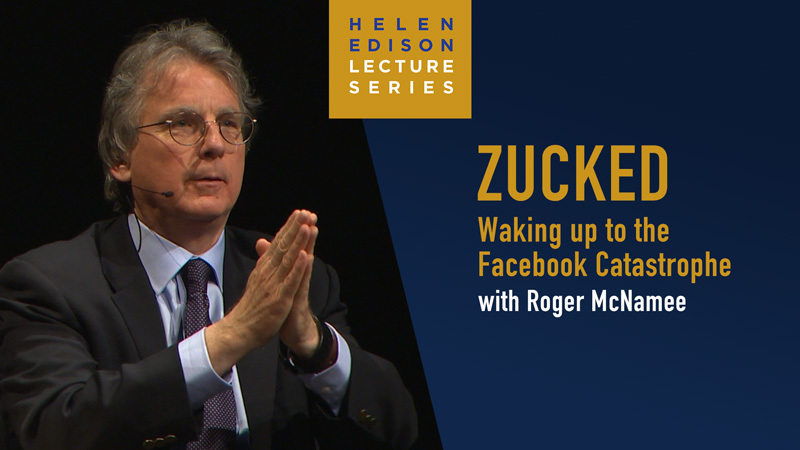 Roger McNamee talks about the damaging effect of social media outlets on society. 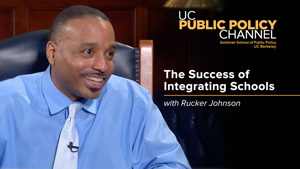 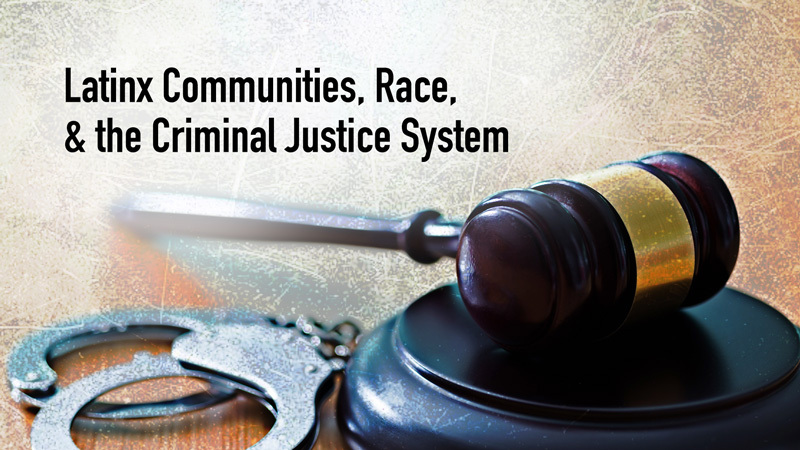 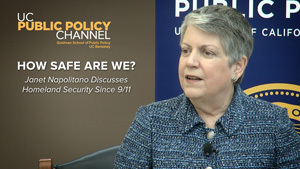 New series from UCLA School of Law on criminal justice issues in Latinx communities. 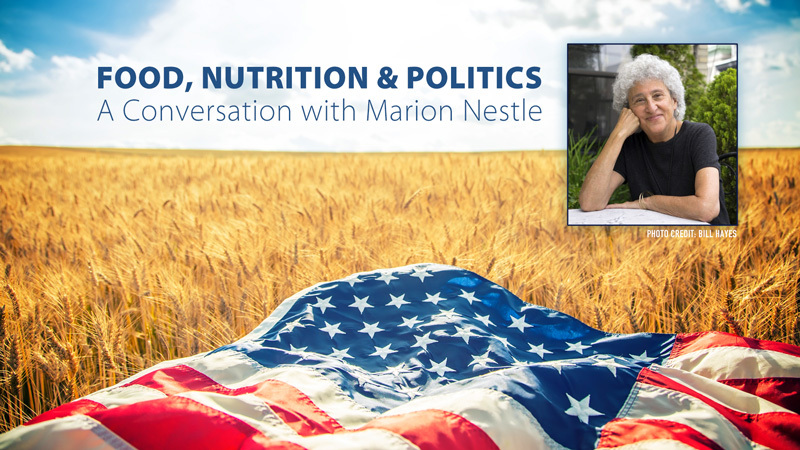 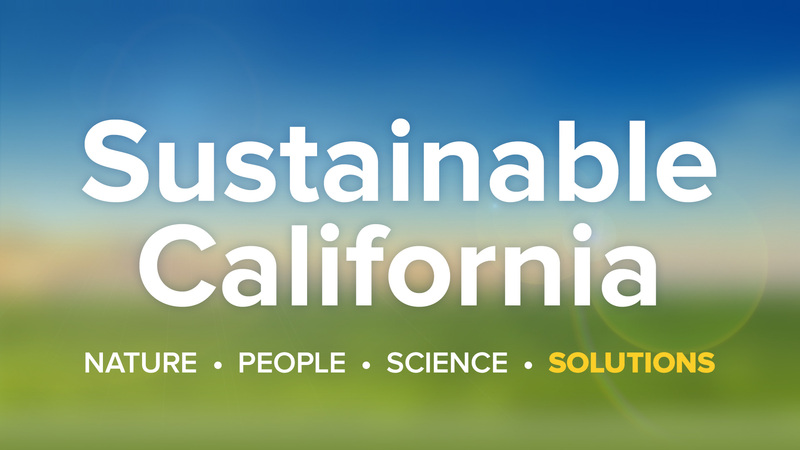 Marion Nestle discusses how the food industry influences scientific research. 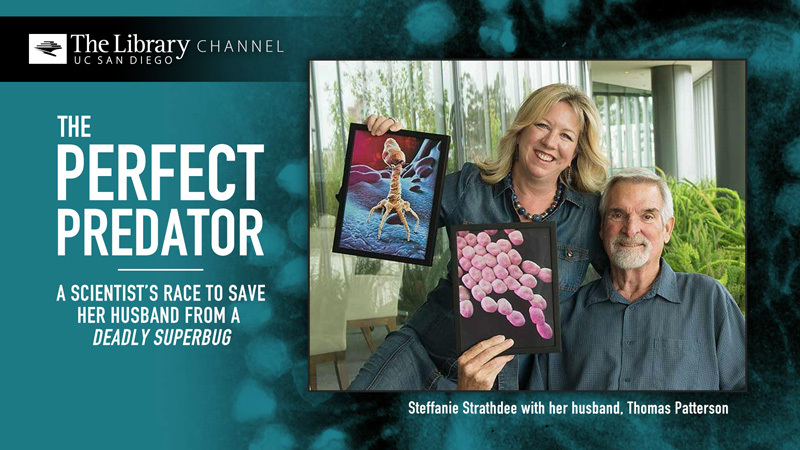 Steffanie Strathdee delves into the realms of predatory superbugs. 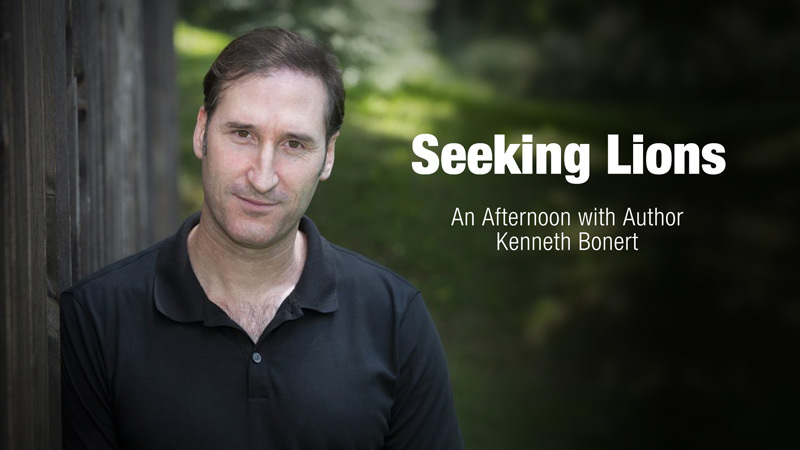 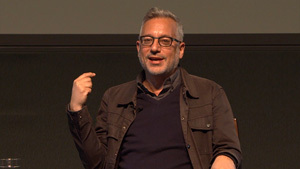 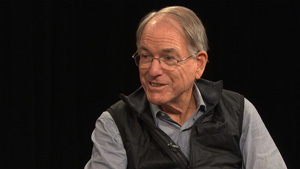 Novelist explores his family history and the Jewish community in South Africa. 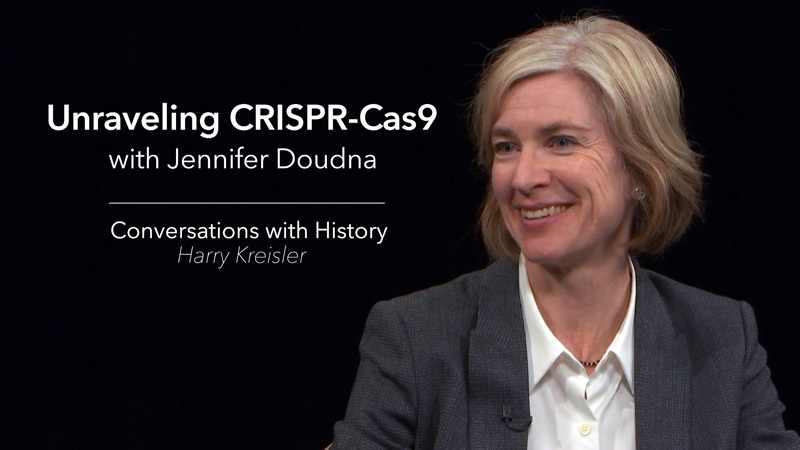 Jennifer Doudna discusses the discovery of CRISPR-Cas9, a tool for gene editing. 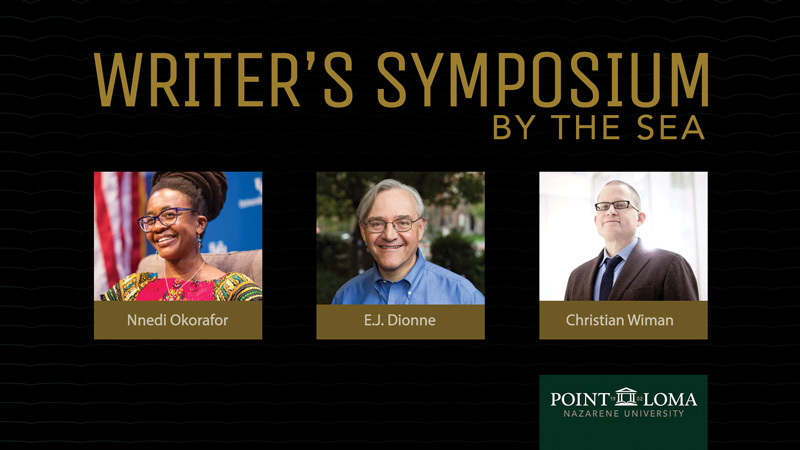 New programs with Nnedi Okorafor, E.J.Dionne, and Christian Wiman.